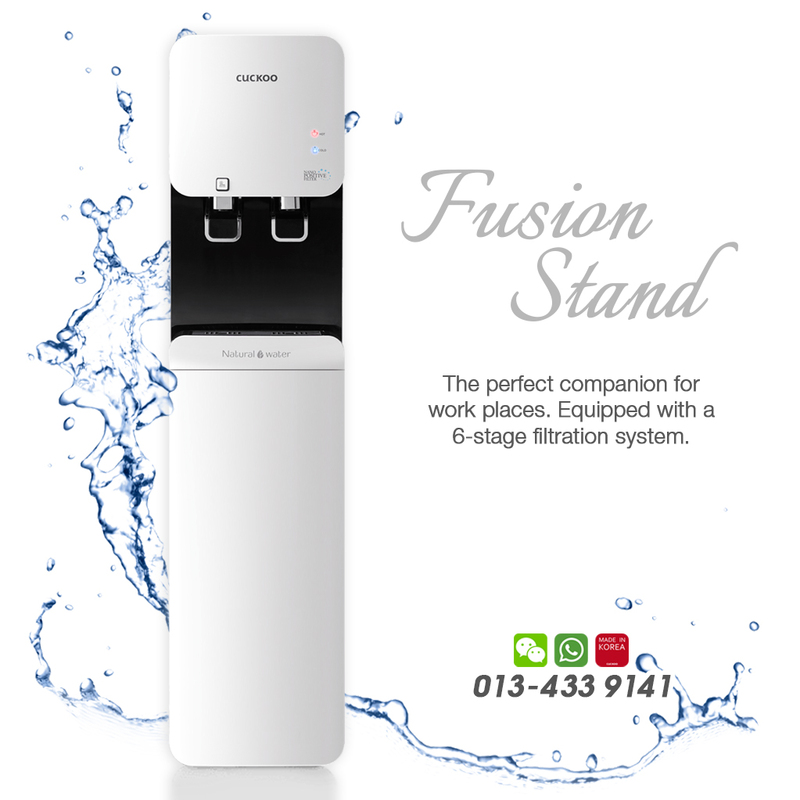 *FAMILY-FRIENDLY as well as the perfect companion for work places. *Suitable for 10-15 pax size of usage. 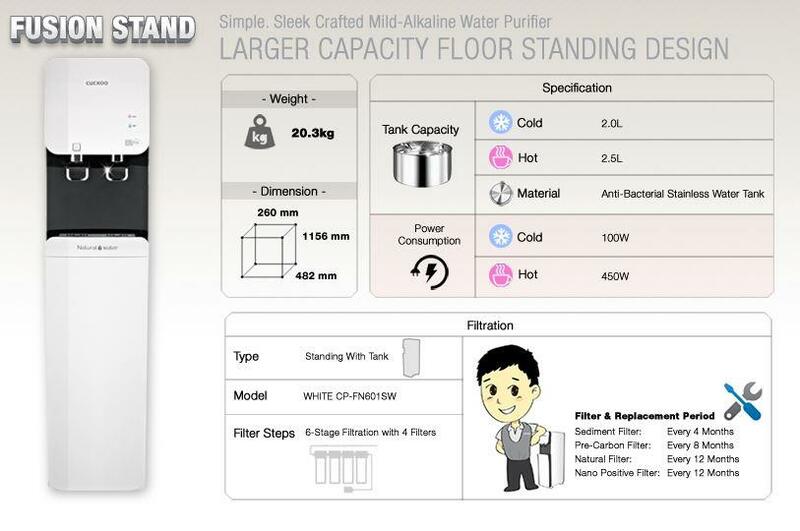 *Equipped with a 6-stage filtration system.